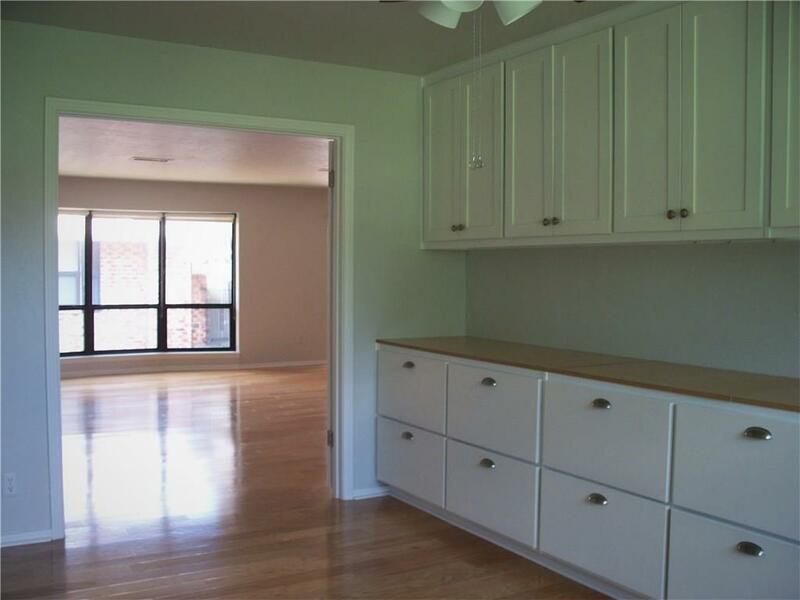 Unbelievable price for this updated unit with lots of storage and bright natural light. The unit over looks Ross Park which is adjacent to the complex on the west and includes a playground, tennis & basketball courts and walking trail. Imperial Terrace is a 55+ community located in the Belle Isle area. Association dues include all utilities (with the exception of cable), exterior insurance, maintenance of common areas, gated entry, and assigned covered parking. NO A/C UNIT, FURNACE or WATER HEATER to maintain! Refrigerator and washer/dryer remain with property. Carefree living.